This is an opportunity to join a thriving Gas engine CHP & Generator business, in an industry with a substantial future. The successful candidate is likely to be an experienced but energetic person with time served on the tools. Are you currently employed in this field, or do you have strong electrical and mechanical skills? 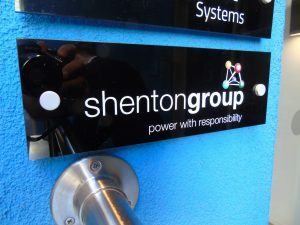 if so, shentongroup will offer all the training and support you need to excel in the role, with manufacturer courses, specialised role specific training, and of course our own internal learning programme. A thriving business, with 35 years in the standby power and energy efficiency markets. We have a strong family management structure, and high standards of performance and ethics. We have a mature financial position and we trade from multiple locations around the UK, and you would be part of a team of circa 65 staff. 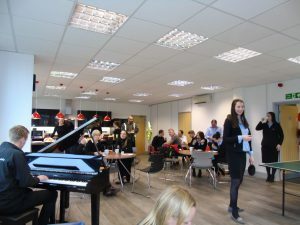 We have strong staff development policies, and offer substantial opportunities for stable long term employment. Working within the CHP Operations Department, you can expect a varied, and sometimes challenging, workload helping the team to maintain our young fleet of Tedom CHP plant. You will be carrying out routine servicing, fault diagnosis, engine rebuilds, complete system overhauls, and other tasks as required. You will be van based, working from home in a role that will from time to time involve significant driving to suit the operational needs of the department. You will be working on a range of CHP’s from 30kW to 400kW that will require you to spend nights away from home. You will be reporting to the Operations Manager. b) Time Served, or Apprentice Trained. (Preferably within power generation, but other associated industries are welcomed). c) Minimum 2 years field service experience in Power Generation, or a very similar field. d) Practical experience with electrical fault finding. e) Good PC skills, experience of Excel, and other Microsoft products at a user level. f) Strong mechanical knowledge with spark ignition engines. g) Self-motivated, and trustworthy to work effectively with minimal supervision. h) High standards of cleanliness & personal presentation. i) Sense of humour essential. b) Participation in company-wide performance linked unlimited bonus scheme. c) Overnight allowances and quality accommodation when spending nights away. d) Company target linked bonus scheme. e) Company Vehicle, Company Phone and Laptop. f) 25 days annual leave, increasing through company loyalty scheme. 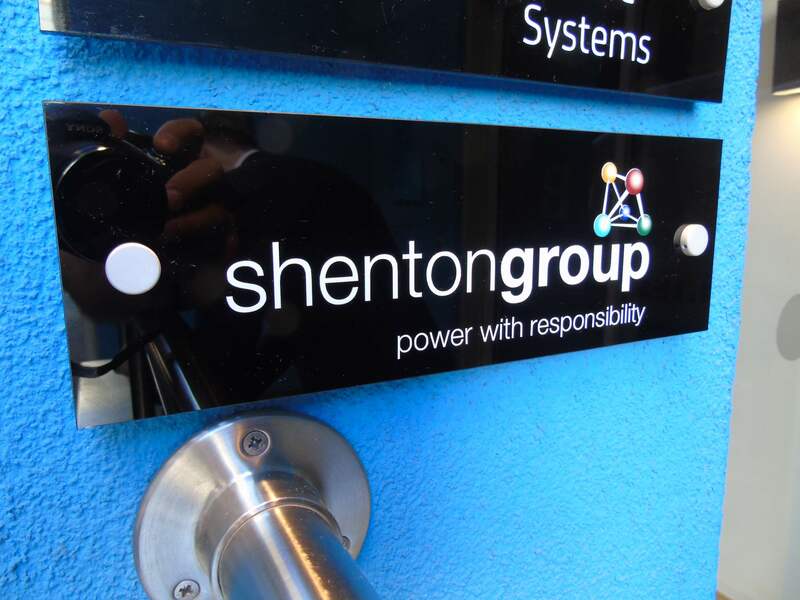 To express an interest in this role, please send your CV to careers@shentongroup.co.uk.